Strawberry margarita cupcakes are a boozy dessert for Cinco de Mayo. 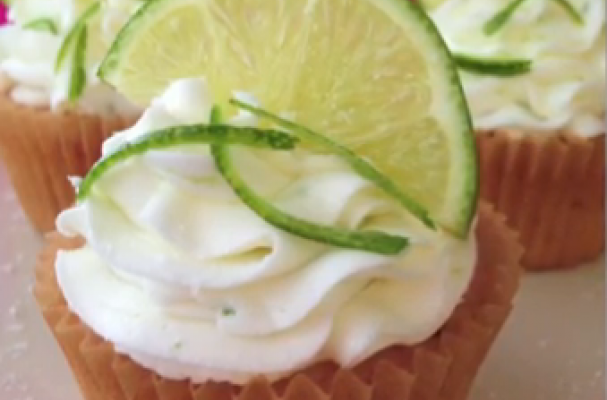 A sweet and fruity strawberry cupcake s topped with a rich tequila and lime infused buttercream. These cupcakes will disappear faster than their liquid cousins.